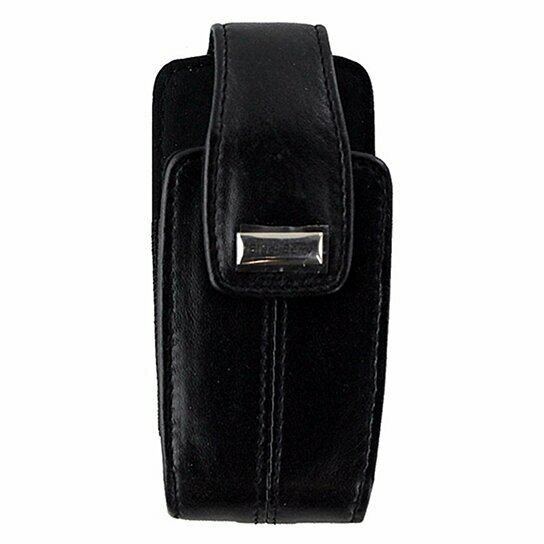 BlackBerry products, Leather Pouch with Strap for BlackBerry Pearl 8100 / 8100c. Black leather finish with Black stitching. Magnetic Closure. Wrist Strap included. Protect your device from every bumps, scratches, and accidental drops.